400 mg IM repeated as often as q 2 hr. 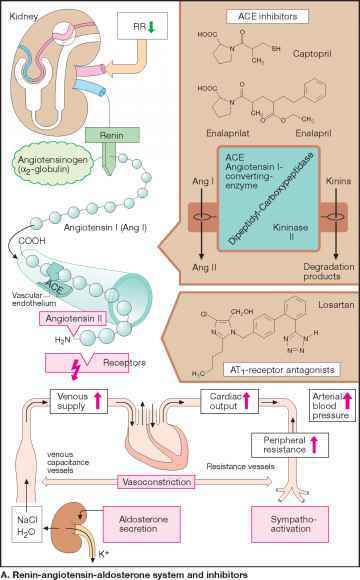 Arrhythmias. Adults: 330 mg IM or less IV (as much as 500-750 mg may be required). 72 hr or until parasitemia decreases to less than 1% or PO therapy can be started.